Budi Utomo is the first organization in Indonesia. Budi Utomo was founded by Dr. Sutomo. Budi Utomo was established on May 20, 1908. These organizations engaged in social, economic and cultural. But did not do political activities. 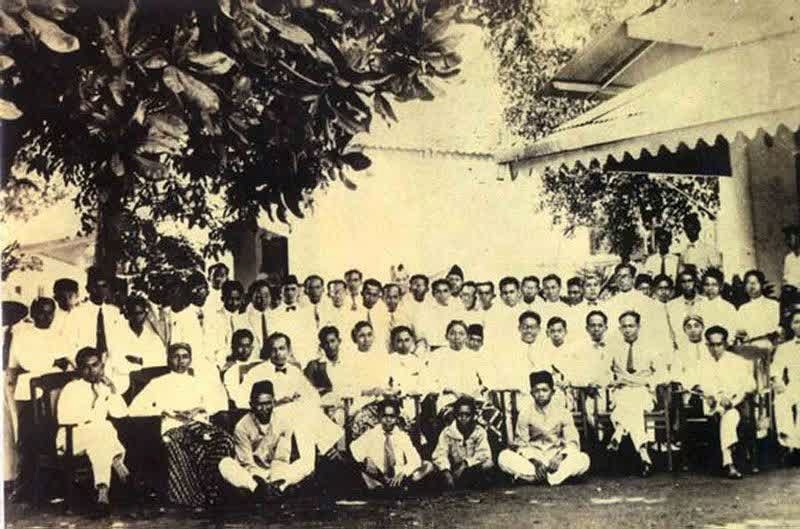 In the beginning, Budi utomo as members of the Java students. Then, Budi utomo's goal to Indonesia's independence. Now, each on 20 May always is celebrated as national awakening day. Dr. Sutomo receiving a suggestion from Dr. Wahidin Sudirohusodo to set up a youth organization Java and Madura. Dr. Wahidin is a graduate from Stovia. He was campaigning for the idea to get higher education for indonesian students. Therefore, he went out of the city to other cities in Java island to campaign it. Since 1915 organization Budi Utomo is also engaged in political activities. The cause of the occurrence of world war I was. At that time, by the colonial Dutch East Indies requires native follow the military duty as a "militia bumiputera". Budi Utomo played a major political lobbying dutch colonial government. Before sending the participants to the military, people should have representation in legislative assembly (volksraad). Governor-General Van Limburg agreed to this proposal. Volksraad formed in May 18, 1918. People have a representative in volksraad, He is Suratmo Suryokusumo. Budi Utomo will be very useful for the people. Aware of this, Budi Utomo opening membership to the common at the end of 1920. Since congress in Batavia in 1931, membership Budi Utomo open to all people of Indonesia. Since then Budi Utomo is the organization that national and join with PBI association (Persatuan Bangsa Indonesia). After that, a new organization called PARINDRA (Partai Indonesia Raya). 0 Response to "History Of Budi Utomo Organization"